Brad is the Lead Pastor at Vail Valley. Before arriving in Tucson, Brad pastored congregations in Illinois, Ohio, and Indiana. He received his gradate degree from from The Southern Baptist Theological Seminary and his undergraduate degree from Liberty University. Ryan and his family have been active members of Vail Valley for many years. Ryan serves as a Discipleship Pastor in a lay capacity at Vail Valley. He currently works as an engineer for a company based in Tucson. 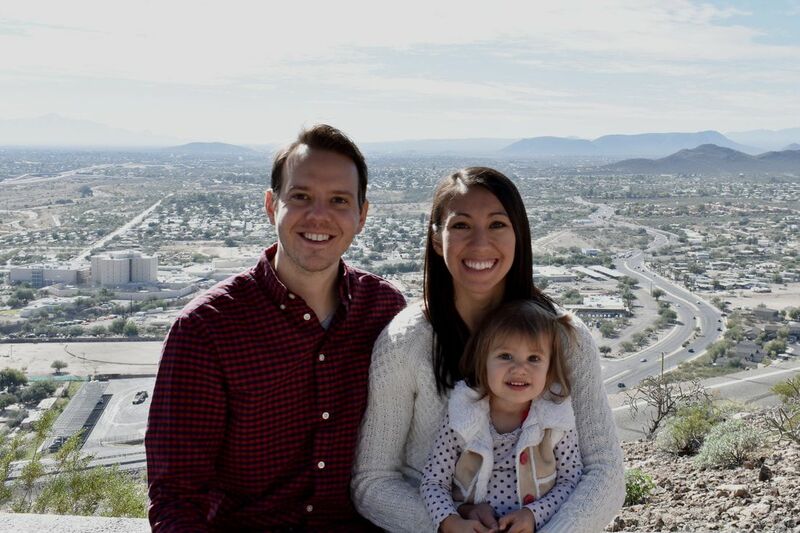 Previously, Ryan has served as a staff pastor for congregations in Texas. Ryan and his wife, Tricia, have four children: Jasmine, Chance, Asher, and Noah. Ryan enjoys hunting, house remodeling projects, and spending time with his family. Trish enjoys flying airplanes when she's not too busy discipling her four kids!